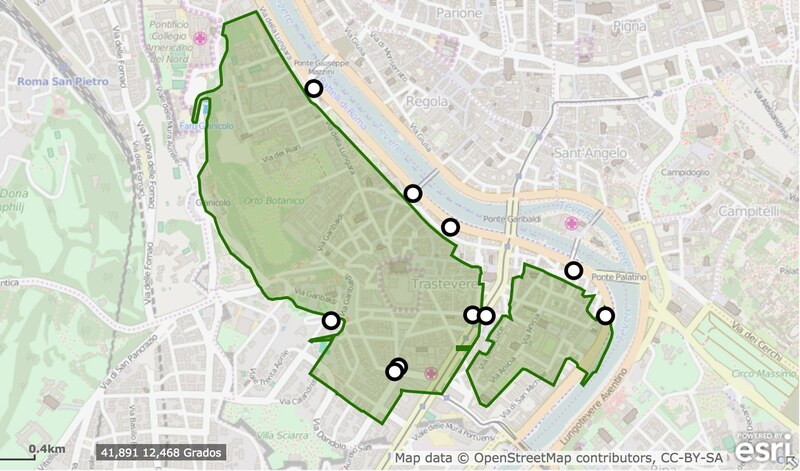 The Historical Centre is further divided into 5 sub-areas: Centre, Trastevere, Trident, San Lorenzo and Testaccio. 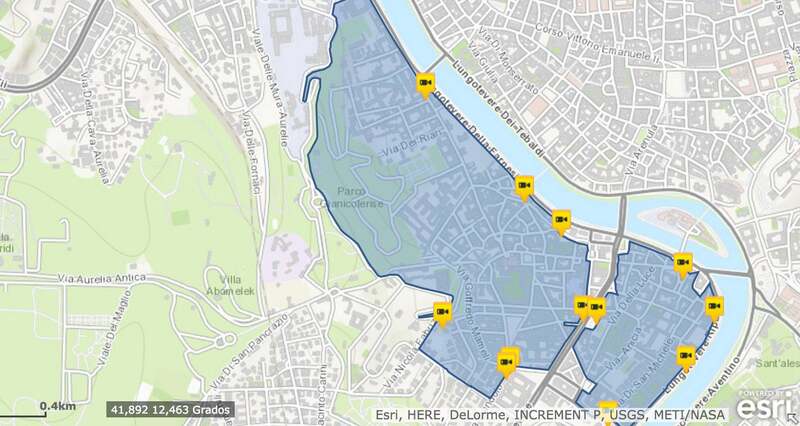 If you want to park inside the Limited Traffic Zone of Rome you can book your parking space on Parclick! Here you can see the features and limitations of each area to help you on your visit to Rome, one of the most beautiful cities in the world. For Euro 0 Petrol and Diesel engines: access is prohibited from Monday to Friday 24 hours. Access is allowed at weekends and on public holidays. For Diesel vehicles Euro 1 and 2, and Petrol Euro 1: there is the same limitation on previous models up to 31 March 2016. From 1 April 2016 to 31 October 2016, the restriction will be lifted for these vehicles, but as of 1 November 2016, access will be limited as it is for other vehicles. At the end of this page you will find a table that will help you understand the classification of your vehicle depending on its year of purchase and type of fuel. Euro 1 Mopeds and motorcycles, and Euro 2, 3 and 4 petrol automobiles. From 23:00 to 03:00 on Fridays and Saturdays, including holidays. 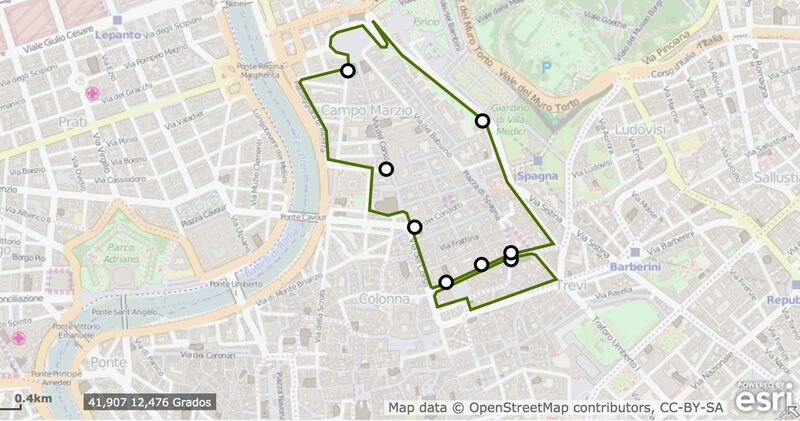 During the month of August, the Limited Traffic Zone of the Historical Centre is inactive. The Trastevere ZTL is also inside the ZTL of the Historical Centre, but has different schedules. The Limited Traffic Zone of Trastevere is active during the day everyday from 06:30 to 10:00, excluding public holidays. 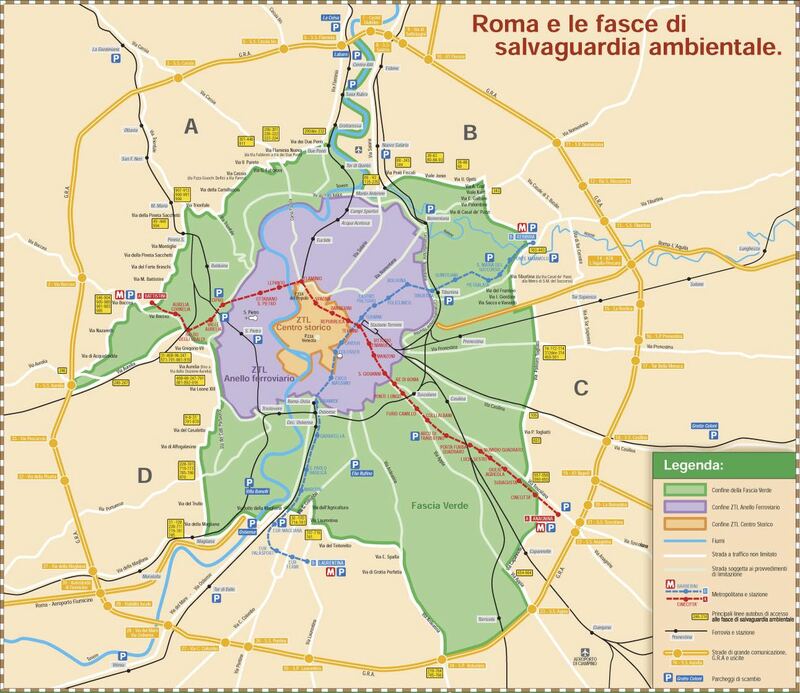 In the following link you can access a detailed map on Google Maps of the Limited Traffic Zone of Rome. 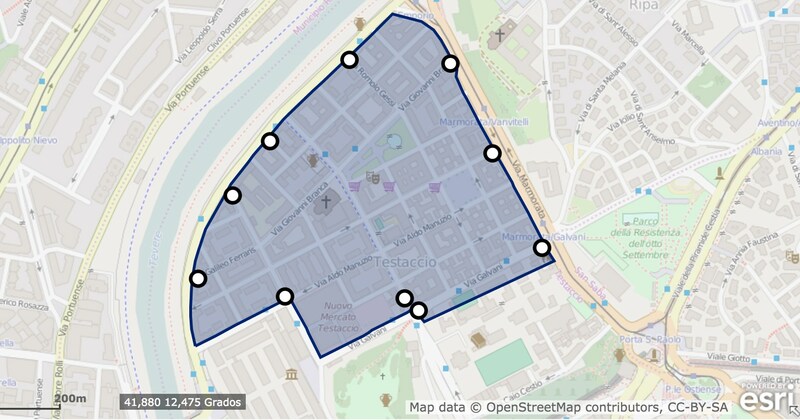 On the left, there are the three ZTL areas (Green Belt, Railway Ring and Historical Centre, the latter further divided into different sectors). 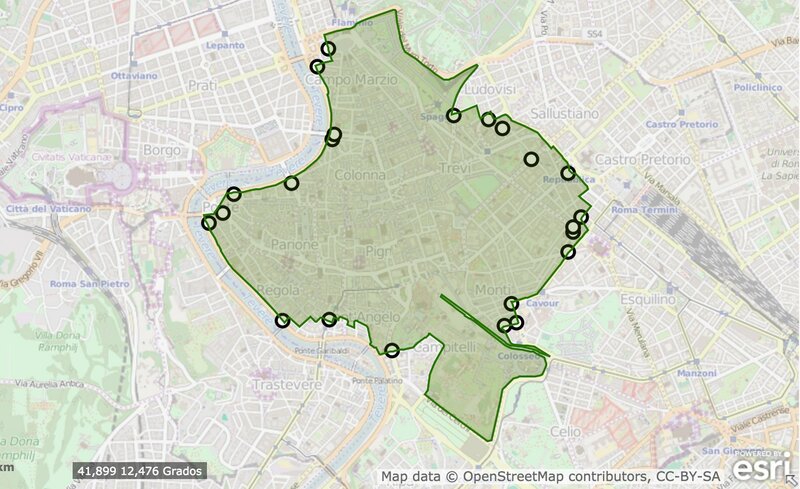 Clicking on each will give you its restrictions, and zoom to see the points of interest of each zone more clearly. Your vehicle's category is specified in its data sheet. In general, its category depends on the type of fuel it uses, its registration date, and type of vehicle. For example, category Euro 1 Diesel cars are those that run on diesel and have entered into circulation between July 1992 and January 1996. These dates are merely indicative. We encourage you to review the technical specifications of your vehicle to know its official classification.